1972 Poll of stylists representing the Big Three automakers voted his 1953 Studebaker Starliner Coupé an “industry best.” Also named one of the most influential Americans by LIFE magazine. 1967 Began working as a habitability consultant to NASA. 1965 Joined the President’s Committee on Employment of the Handicapped. 1962 After designing the Shell logo, it becomes such a recognizable icon that Shell drops its name from their advertisements. 1954 Designed the Greyhound bus. 1952 Founded the Compagnie de I’Esthetique Industrielle in Paris, France. 1951 Published second design textbook, Industrial Design, and his autobiography Never Leave Well Enough Alone. 1949 Appeared on the cover of TIME magazine. 1939 Redesigned the Lucky Strike cigarette packaging. 1937 Published first book, The Locomotive: Its Aesthetics. 1936 Designed the GG-1 electric locomotive for the Pennsylvania Railroad. 1934 Designed the Coldspot refrigerator for Sears Roebuck & Company. 1930 Hired as a consultant by the Hupp Motor Company. 1929 Redesigned the Gestetner mimeograph machine. Founder and art director of Raymond Loewy, William Snaith, Inc., in New York City (later established as Raymond Loewy International). 1919 Provided popular fashion illustrations for magazines such as Vogue and Harper’s Bazaar. Freelanced as a window designer for department stores, including Saks Fifth Avenue and Macy’s. As the exclusive licensing agent for Raymond Loewy, CMG Worldwide is dedicated to maintaining and developing a positive brand image for our client. CMG is a leader and pioneer in its field, with over 35 years of experience arranging licensing agreements for hundreds of personalities and brands in various industries, including sports, entertainment, music, and more. We actively seek out commercial opportunities that are consistent with our brand positioning goals, and we are committed to pursuing strategies that meet the goals of our clients, as well as our licensing partners. 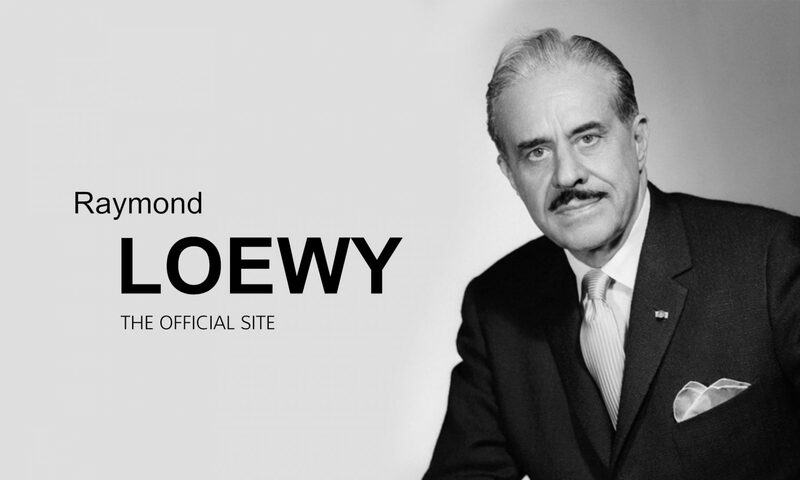 Please contact us today if you are interested in licensing opportunities with Raymond Loewy. For a full list of CMG Clients, please visit our website here.